Wet Organics Lubricant, 3oz is a unique aloe based formula with organic quinoa, hemp, flax, green tea and oat extracts rich with vitamins and antioxidants. 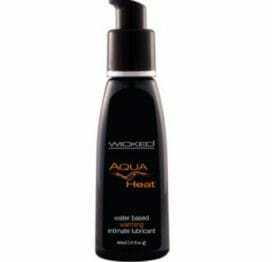 This lubricant formula rejuvenates your skin and your senses. Wet Organic Lubricants features: pH Balanced. Optimal Osmolality. Tremella Fuciformis. Sodium Hyaluronate. Gluconolactone. 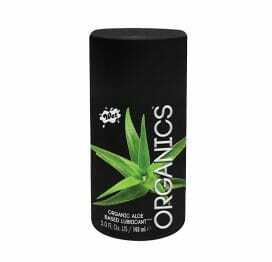 Wet Organics is a aloe based formula compounded with high grade extracts that moisturize, protect and rejuvenate your most intimate areas. It is latex friendly and rinses away easily with warm water. It will leave your skin feeling soft, never sticky. 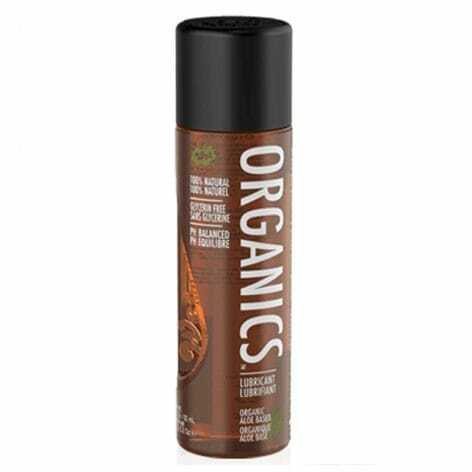 Wet Organics can be used with most adult toys. Formulated Wet Organics without Glycerin or Parabens for those who are sensitive to them. Parabens are used in many other lubricants but they are linked to irritation in those with Paraben allergies. This Aloe based formula is designed to moisturize and rejuvenate. Once rubbed into the skin, it becomes clear and leaves no residue. You can rub it into your skin, let it dry or wipe it away with a towel. Contains 3 fluid ounces.